Are you a strictly fan and wanting to take to the dance floor? Now is your chance by learning to dance for East Lancashire Hospice. For the first time ever, East Lancashire Hospice are getting in on the toe tapping fun and we want you to be part of it. Grab your partner, work colleague, friend or anyone who will jive away with you and register now for our first ever Strictly Dance for East Lancashire Hospice. 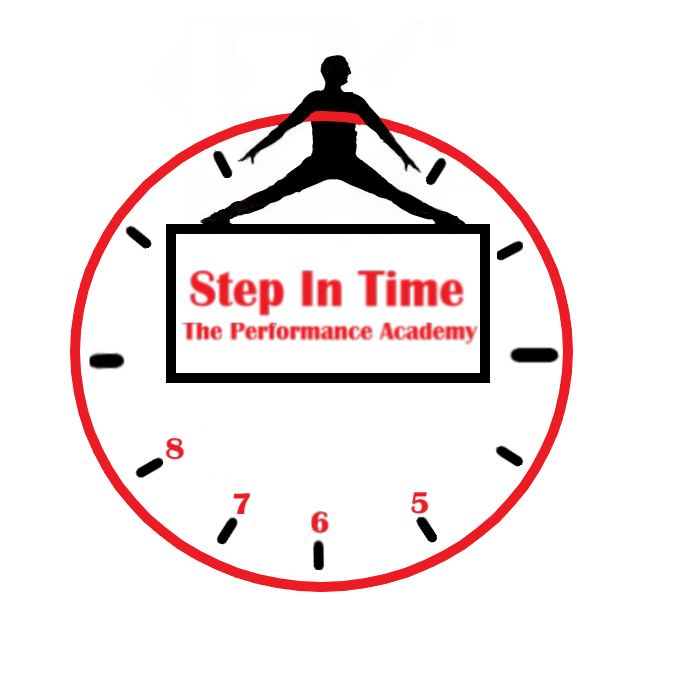 Each dancer will then receive one group dance lesson a week with their partner on a 10 week programme, courtesy of Step In Time - The Performance Academy. Lessons will begin on 1 April - 3 June (every Monday evening) until the final showcase on Saturday 15 June 2019 at The Dunkenhalgh Hotel, Accrington, where each couple will dance for the Glitter Ball trophy. Ticket are now available to purchase for £30. This is a sponsored event to help raise money for patient care. Each dancer will be expected to raise a minumum of £200. What are you waiting for, register as a couple or individual today and dig out the glitter because it's time to dance for your local hospice. Please note this event is limited to 12 couples. If you book after the 12th couple, you will be contacted and put on the reserve list. All registrations will be contacted as soon as possible to confirm your application. Time slots are based on a first come first serve basis. Please read the terms and conditions before registering. We thank you for supporting East Lancashire Hospice and would like to keep you updated with news and events. Your details will NOT be passed onto a third party, other than those providing a service to East Lancashire Hospice such as printing and distribution of hospice communications. In these instances, the third parties are contracted to only use the information provided by the hospice in relation to the provision of our services. We never buy or sell data. You can opt out of receiving this by post at any time by calling the fundraising department on 01254 287014 or email your name and address to info@­eas­tla­nc­shos­pi­ce.­org.­uk with ‘Remove from mailing’ in the subject line. You information for this event will be sent to you by email. Please state yes or no on the drop-down box to state whether you are happy for us to contact you by e-mail regarding future news and events.